Its name means “beautiful view,” and with rolling waves and a white sand beach greeting visitors as they gaze out from its front steps, the Beauvoir lives up to that meaning. Facing the Gulf of Mexico, the Beauvoir in Biloxi, Miss., was the home of Jefferson Davis, the only president of the Confederate States of America. Davis, elected by the Southern states in November 1861, served as the Confederate president during the American Civil War. He retired to Beauvoir in 1877 to write his memoir, The Rise and Fall of the Confederate Government, and eventually bought the property in 1879. 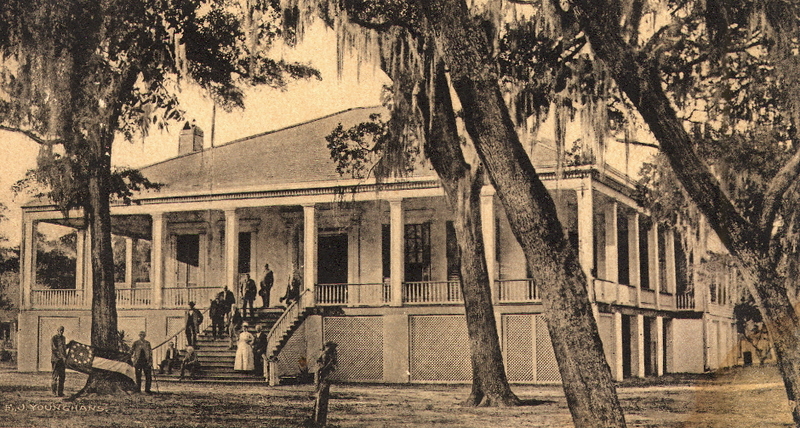 Built by wealthy plantation owner James Brown, the main house at Beauvoir was completed in 1852 as a summer home for his family. Its high ceilings and large windows were designed to welcome cool breezes from the gulf. Set on massive pillars instead of the ground, Beauvoir’s foundation allows floodwaters to flow underneath but that didn’t stop it from suffering damage from Hurricane Katrina. Now fully restored, Beauvoir is open daily from 9 a.m. to 5 p.m. For more information, call 228-388-4400 or visit http://www.beauvoir.org.